Originally issued as Brilliant Corner (Riverside RLP12-226). 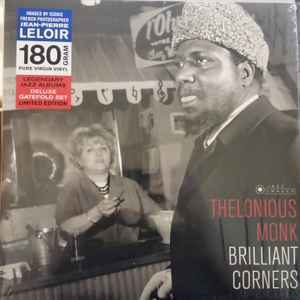 On the cover: Thelonious Monk at the Olympia Theatre, Paris, March 9, 1963. Photos (c) by Jean-Pierre Leloir.